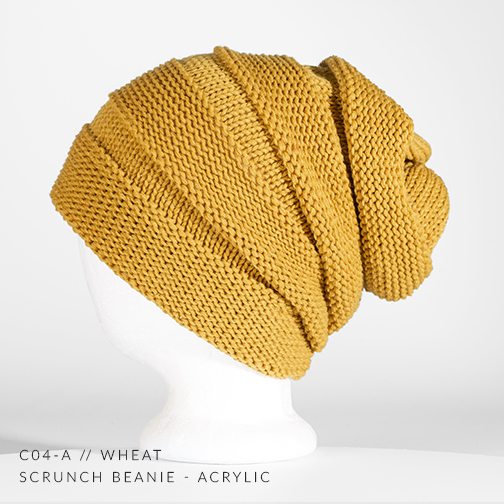 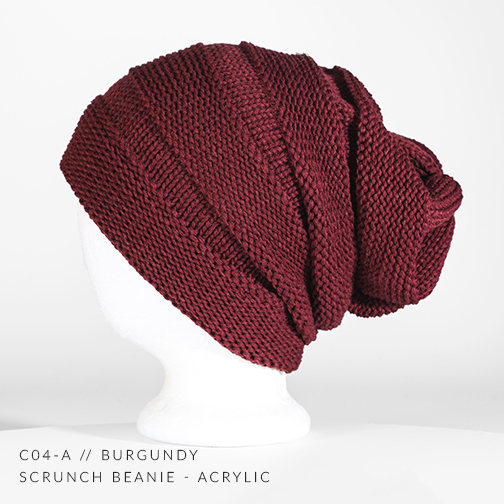 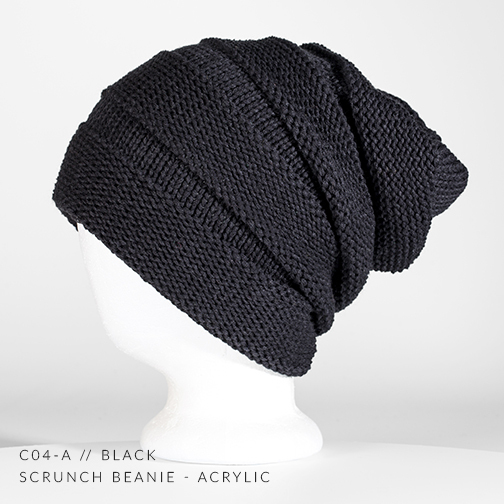 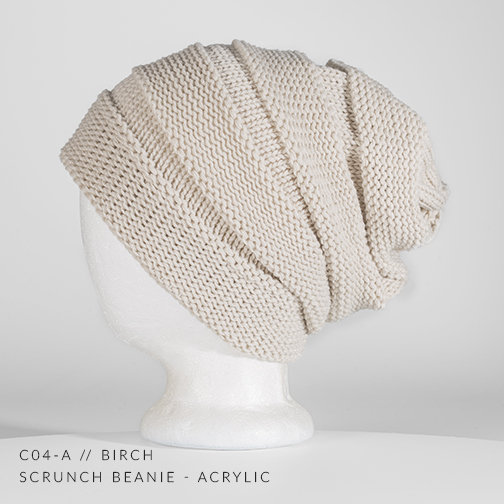 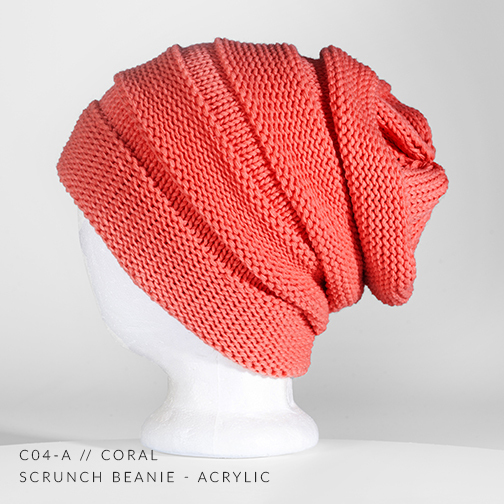 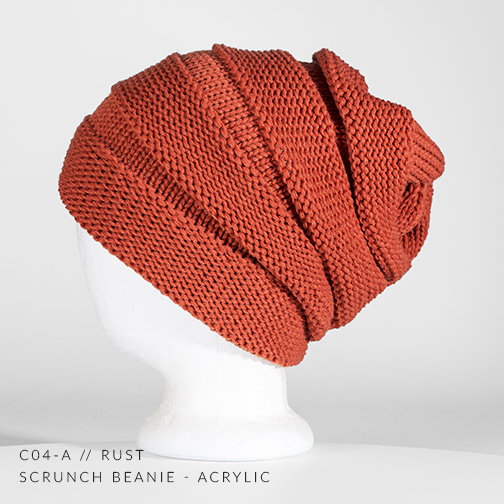 A soft, stylish alternating rib knit stacks up for a fresh take on a slouch fit custom beanie. 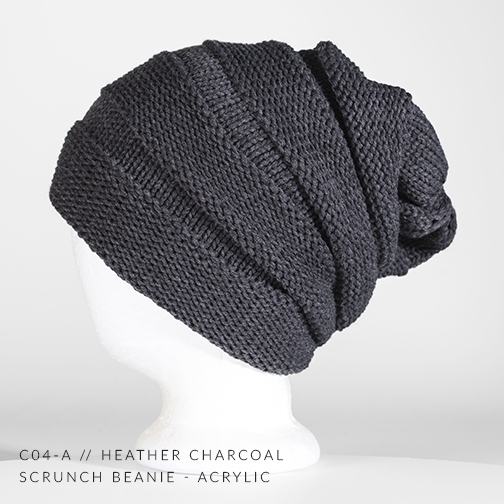 Pre-scrunched for a perfect easy fit right off the shelf. 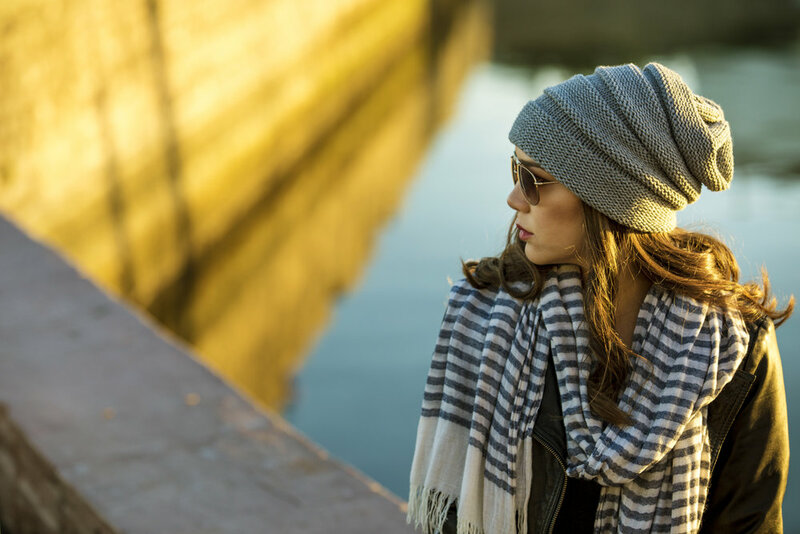 If you're not forward, you're behind!